"Any time I need to buy a christian movie this is my secure web site." Parents, educators, small group leaders and Christian churches ignore the questions raised in Rebellion of Thought at their own peril. 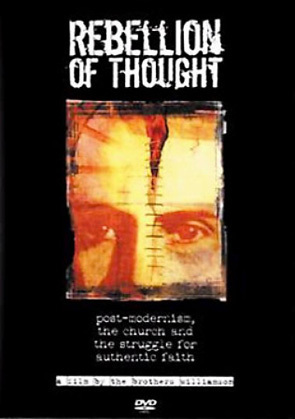 Without this critical examination, the result of post-modernism will bankrupt future generations in the years to come. They don't just dance around the edges of this mind-splitting phenomenon. They ask searing, heart-rendering questions and offer some thoughtful and tangible solutions. Raw, urgent music by a variety of Indie bands provides the musical context for this video journey. Abby Someone, Inner Surge, Joniqa, Mixtapes for Girlfriends, Stereovolt, West of Verona, Audrey Hatcher Woodams and others are featured, with the entire video's soundtrack available separately on the DVD extras. Join the fun in this comical retelling of the battle between the nation of Israel and the mighty army of Jericho!